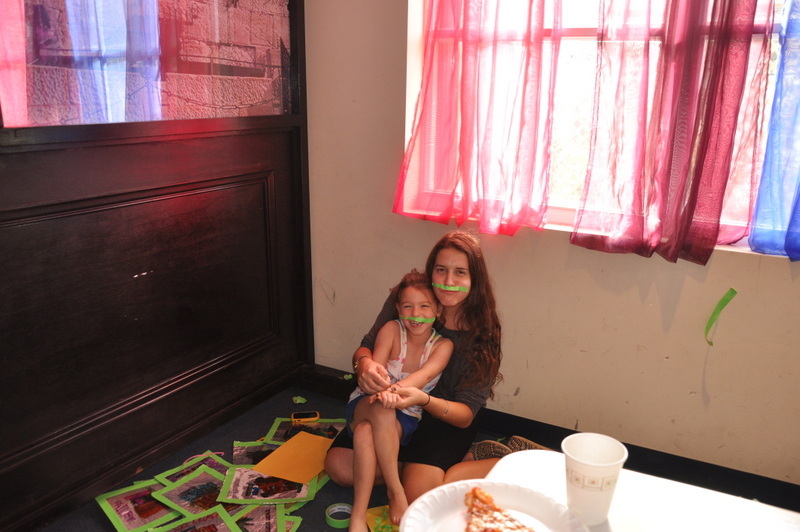 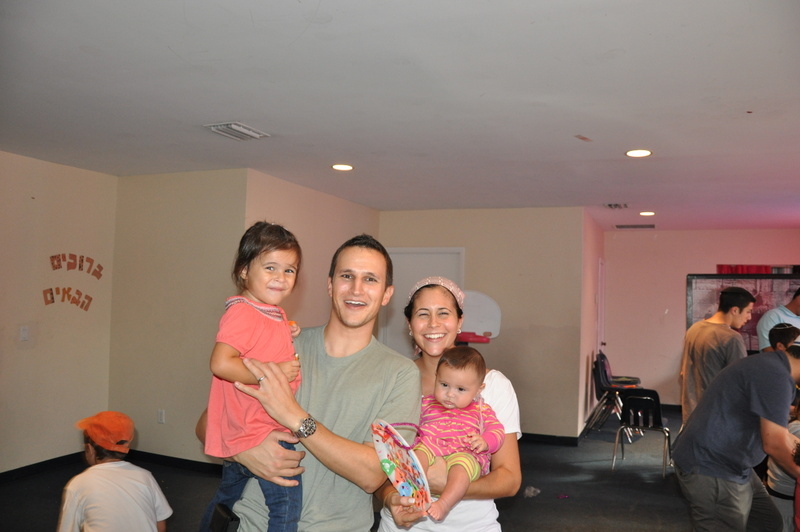 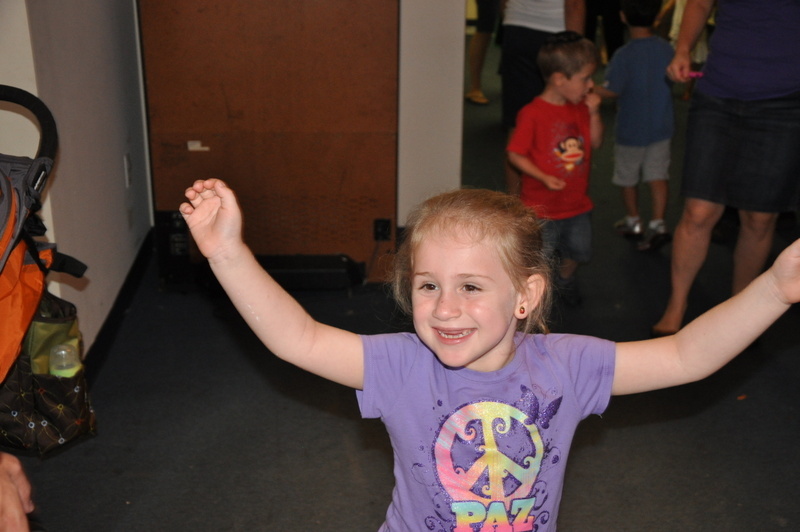 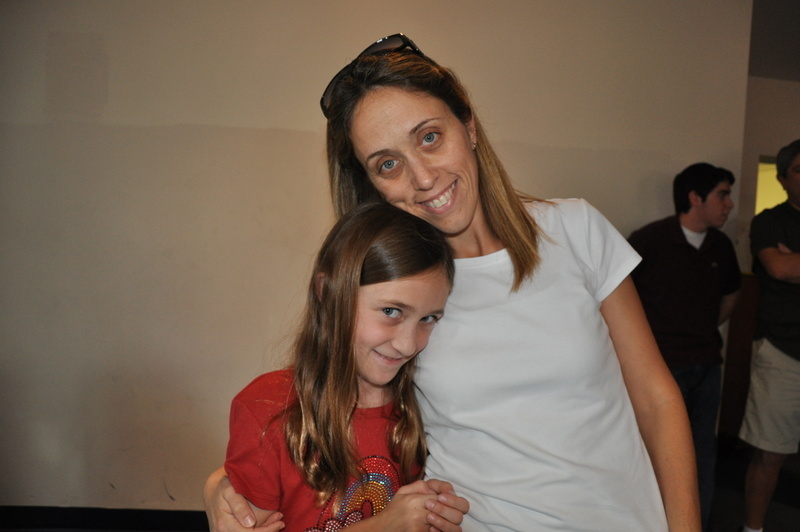 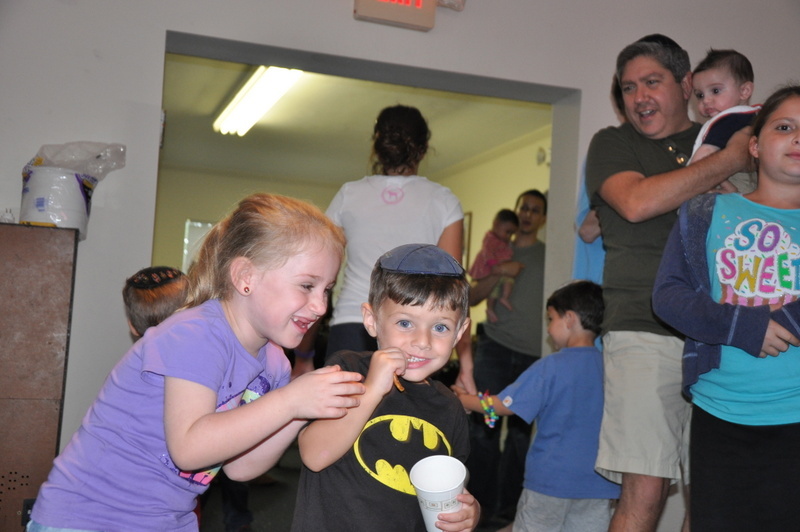 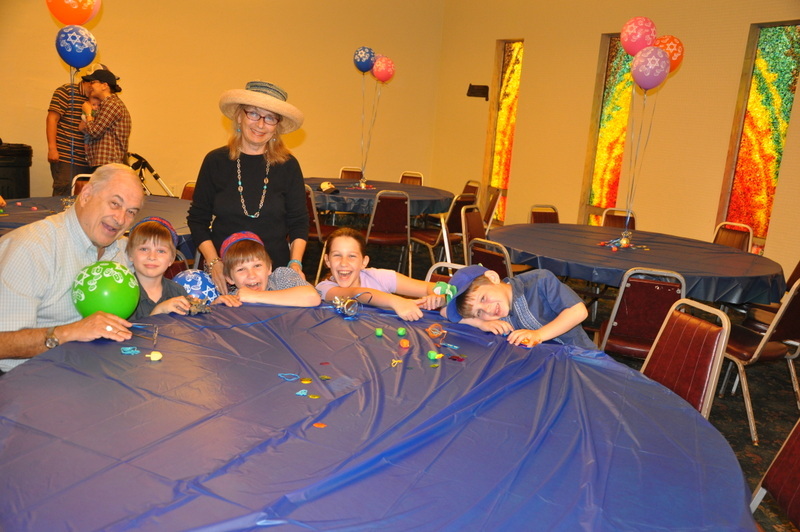 The Guttman Youth Program at Beth Israel Congregation offers a time and place for our children between the ages of 3 and up to socialize and grow with an array of activities throughout the year. 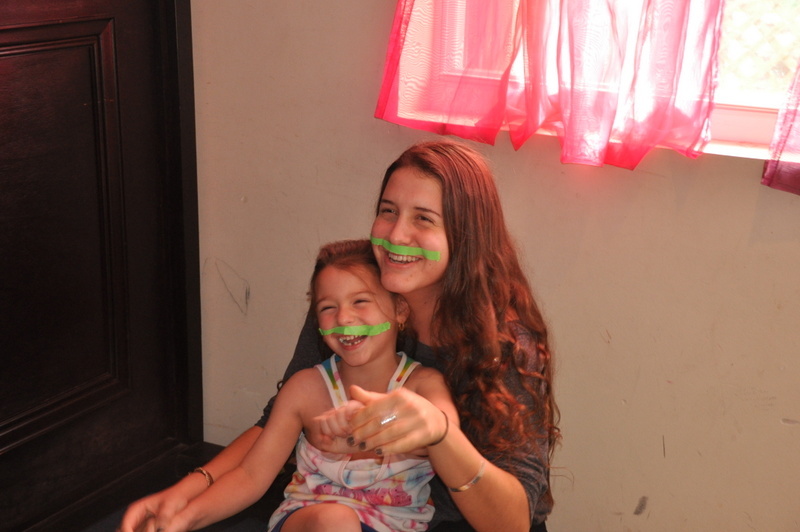 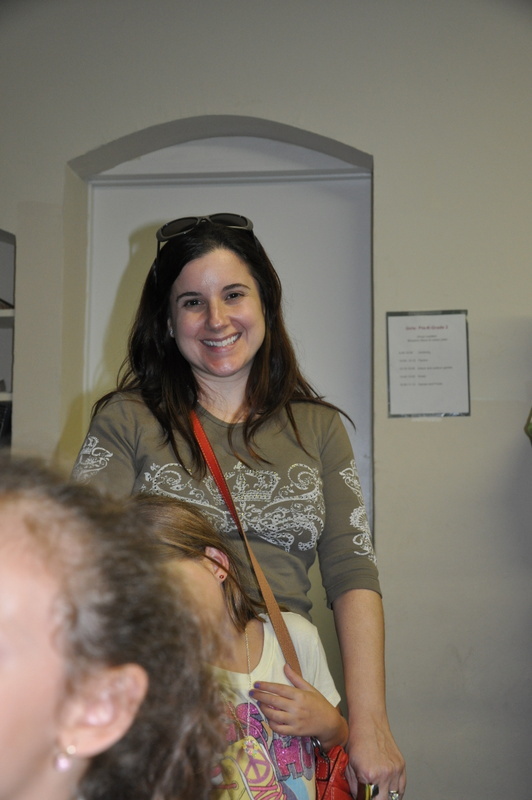 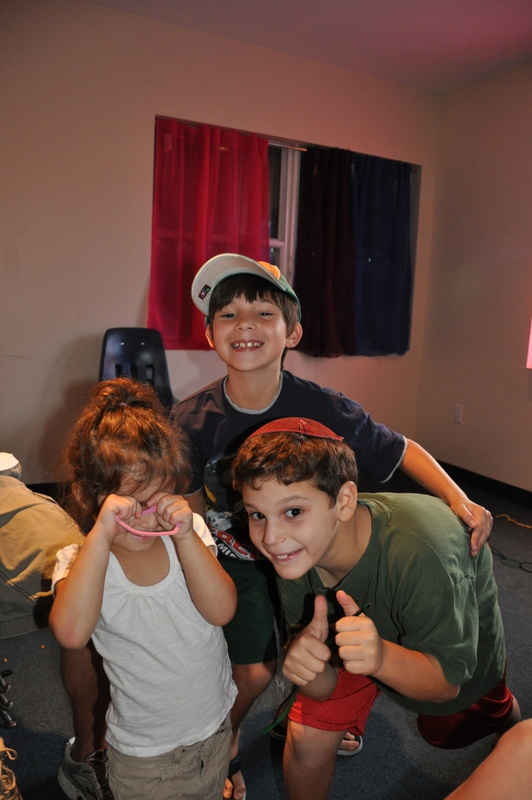 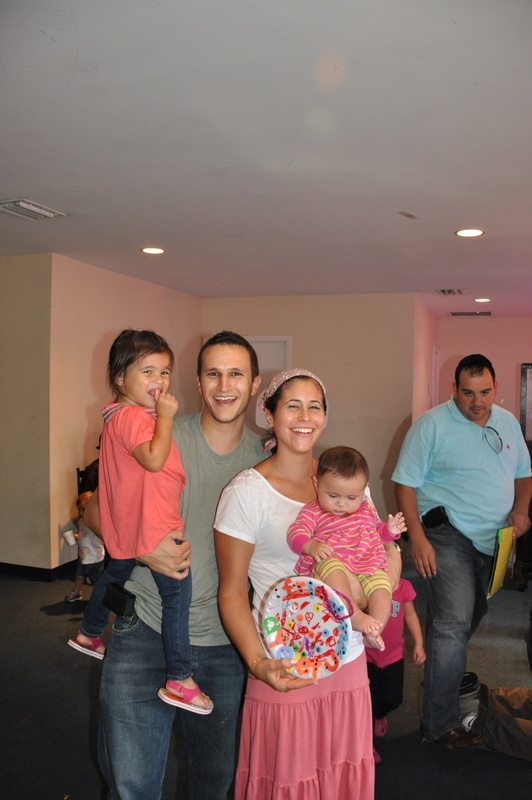 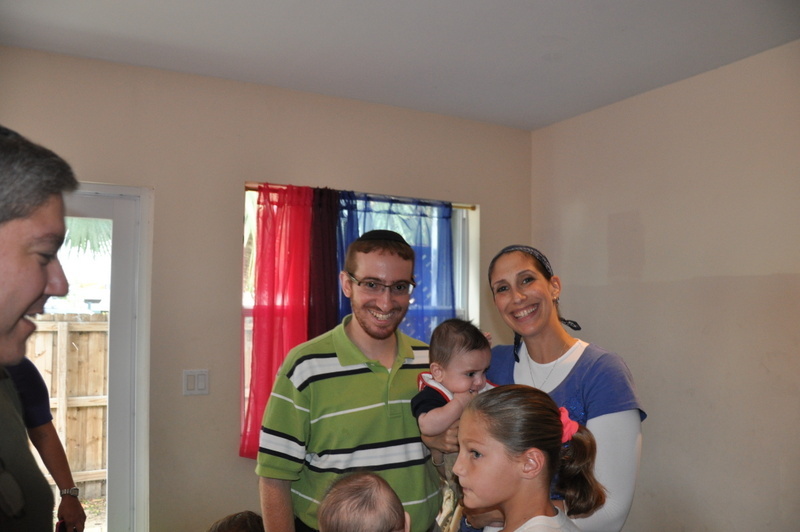 We have our Youth House on the Synagogue property, specifically designed for our dynamic youth programs which are supervised by our Director, Assistant Director, Atara Raab, and the teenage volunteers. 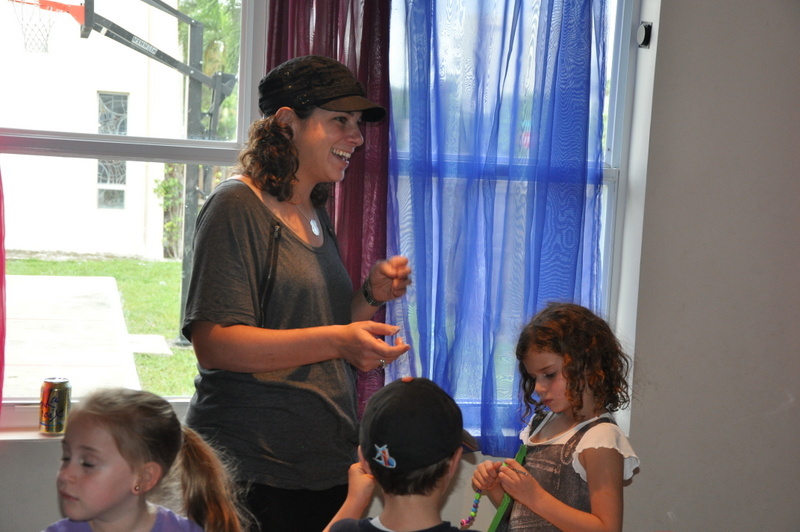 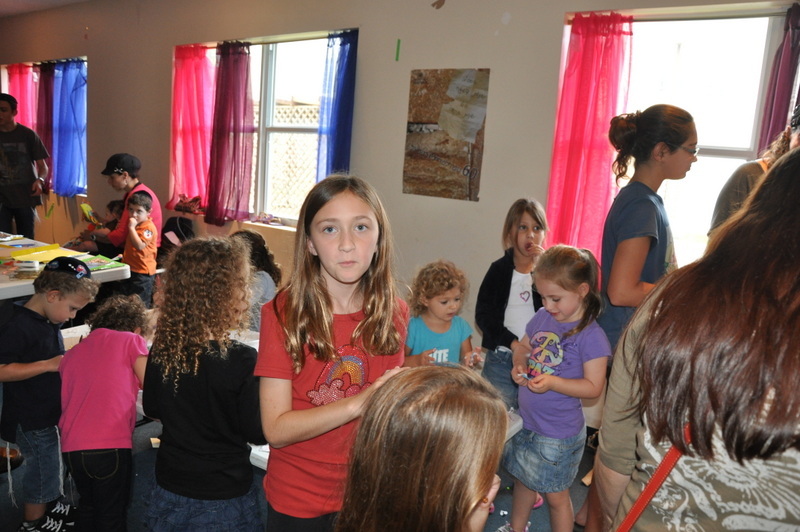 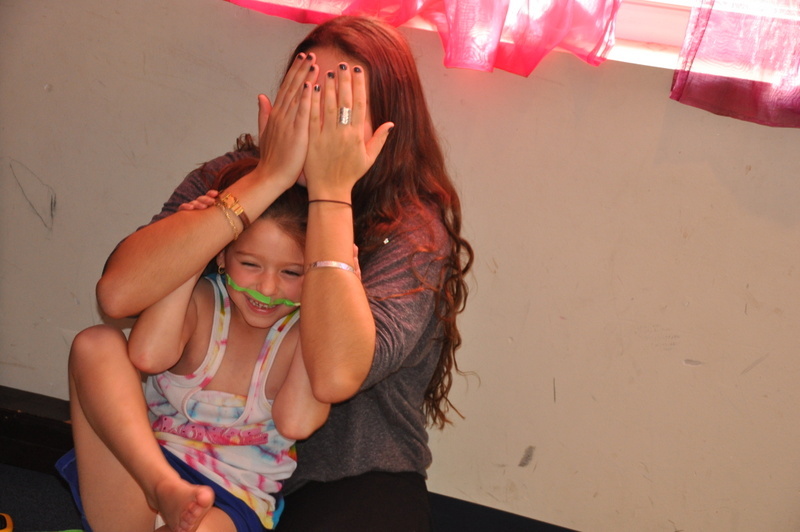 Our weekly Shabbat groups are supervised by our teenage leaders, thus involving both the older and younger children. 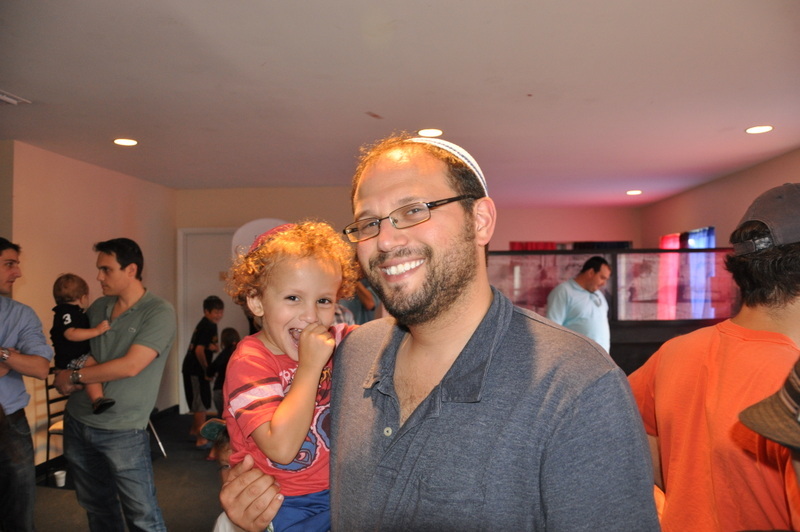 There is a weekly Teen Minyan, supervised by Rabbi Dovid Wechsler, this minyan is led by one of our own Junior Congregants. 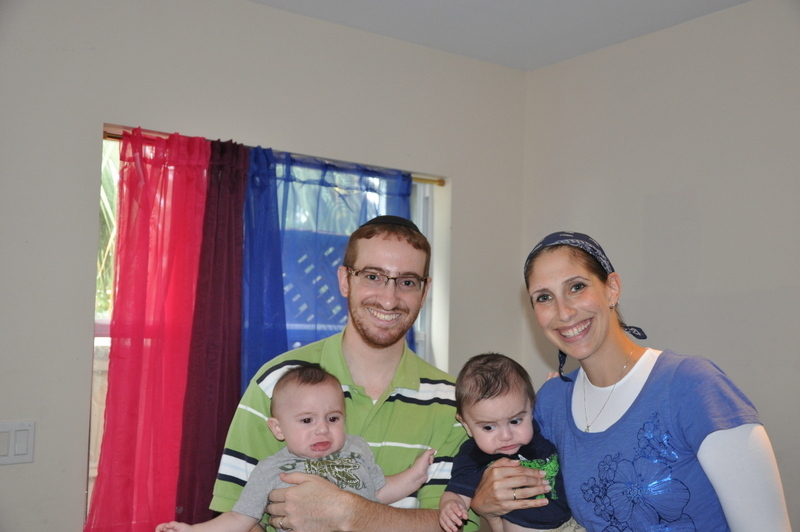 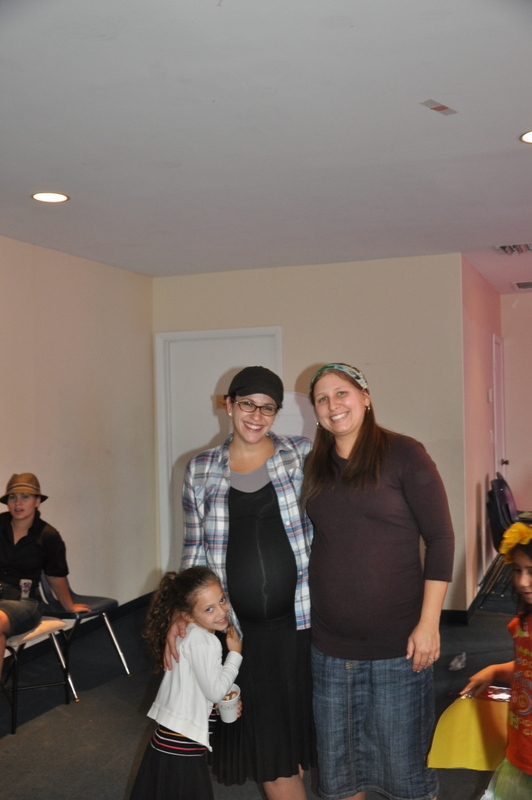 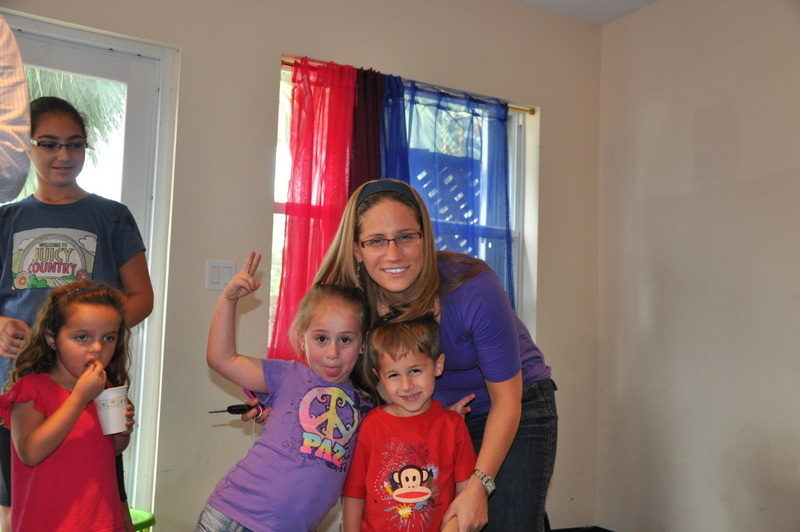 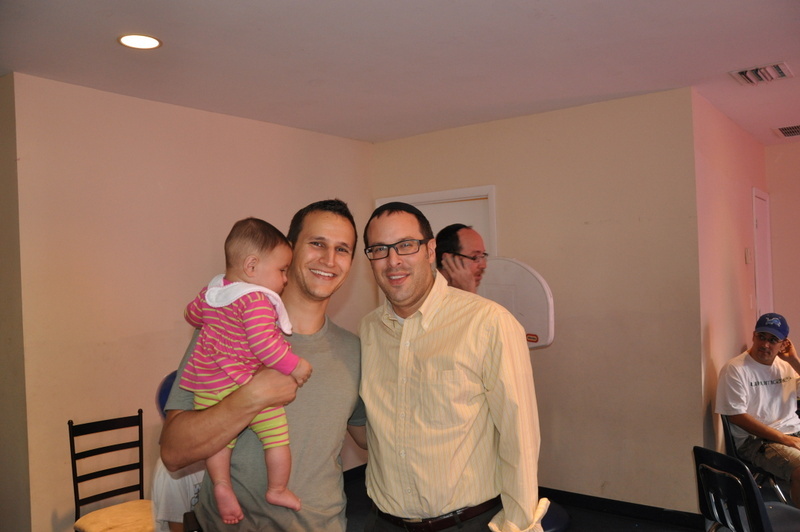 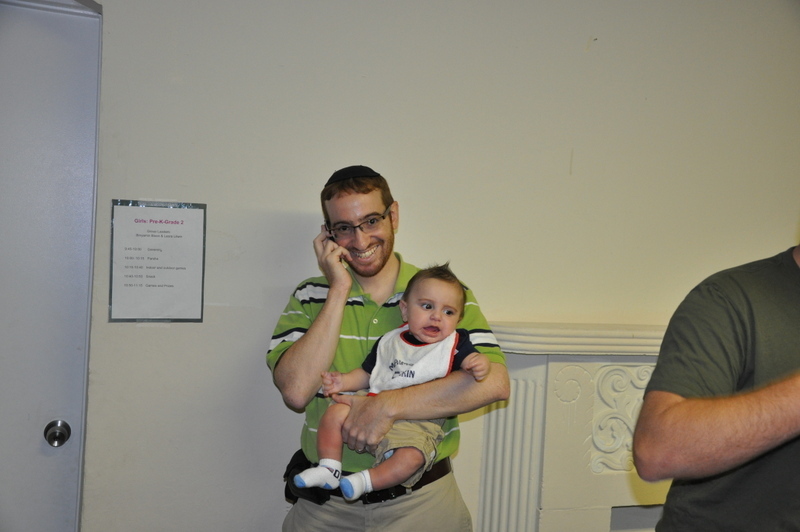 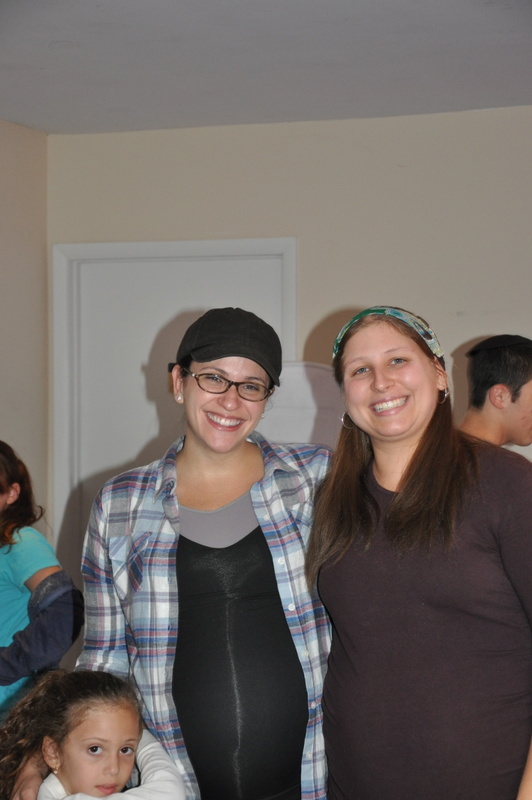 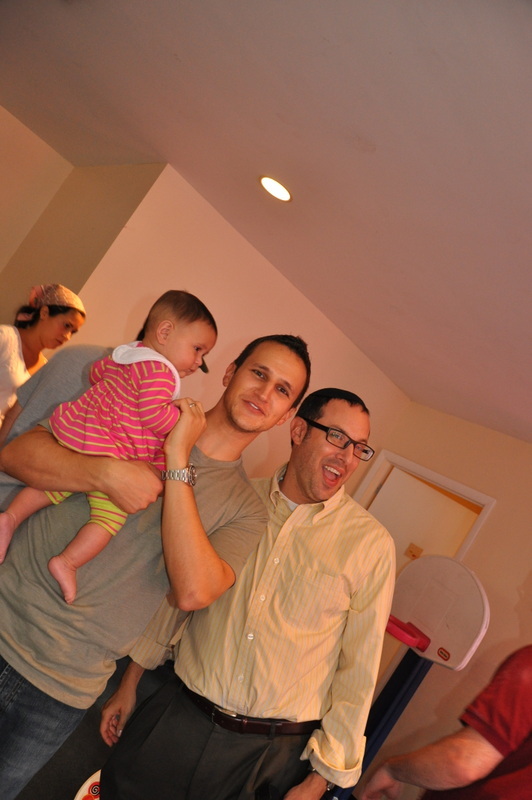 There are Shabbat dinners hosted by our Youth Director, as well as Shabbatonim throughout the year. 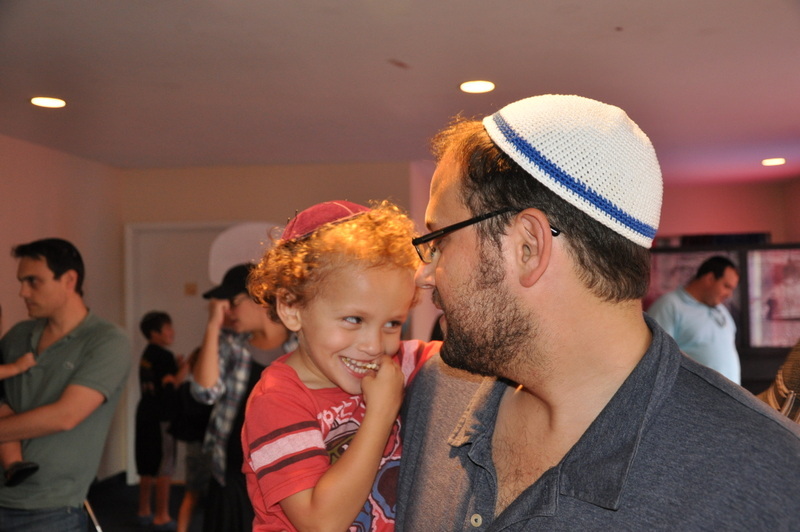 We have Holiday events such as our grand Chanukah Extravaganza and a themed Purim carnival. 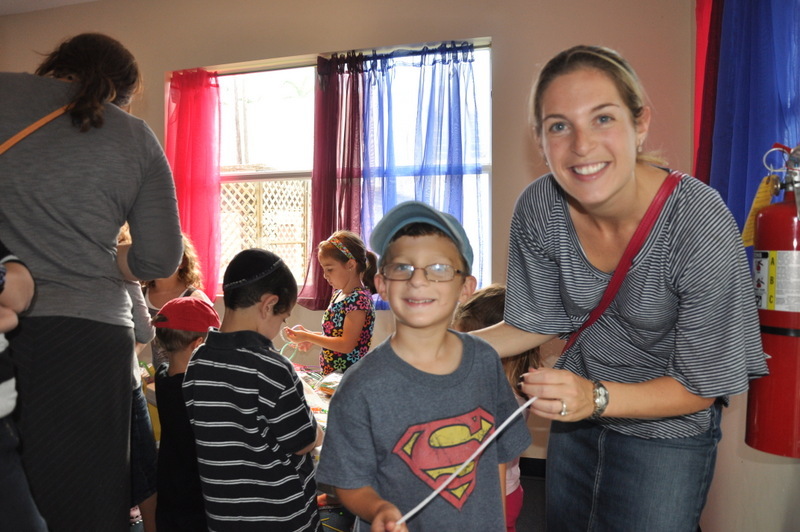 Some of the events throughout the school year include interactive game shows, Sunday morning Father-son breakfast-basketball tournaments, and movie nights. 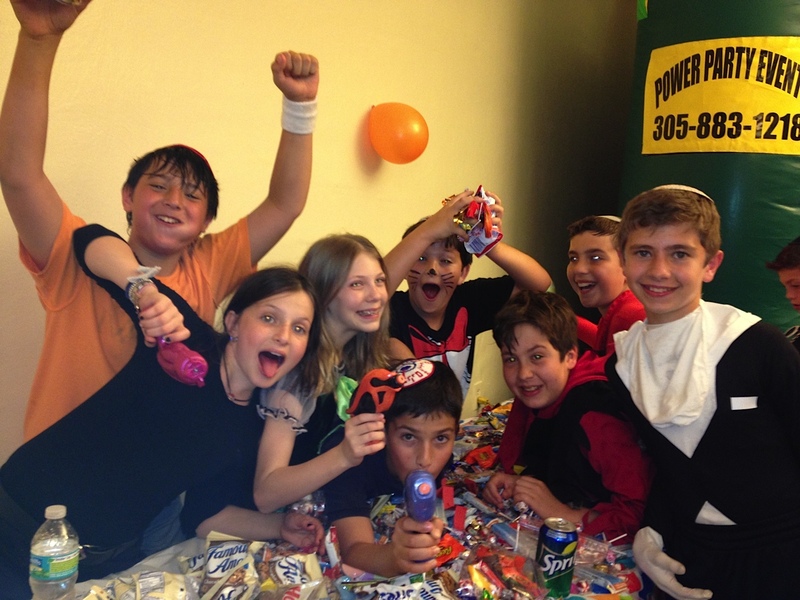 In addition to our exciting events, there are exciting trips organized for our youth congregation such as, Laser Tag and Sky Zone.